Discussion in 'Suggestions' started by braydox06, Nov 2, 2013. 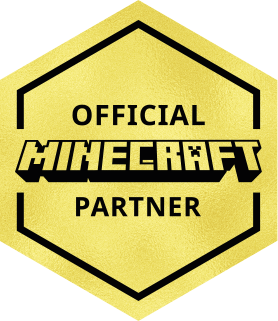 Founded in 2013, we're now one of the world's largest Minecraft Networks. Hosting fun and unique games like SkyWars, Tower Defence, Lucky Islands & EggWars!